April 20, 2017 By Allyson Leave a Comment This post may contain affiliate links. Read my disclosure policy. 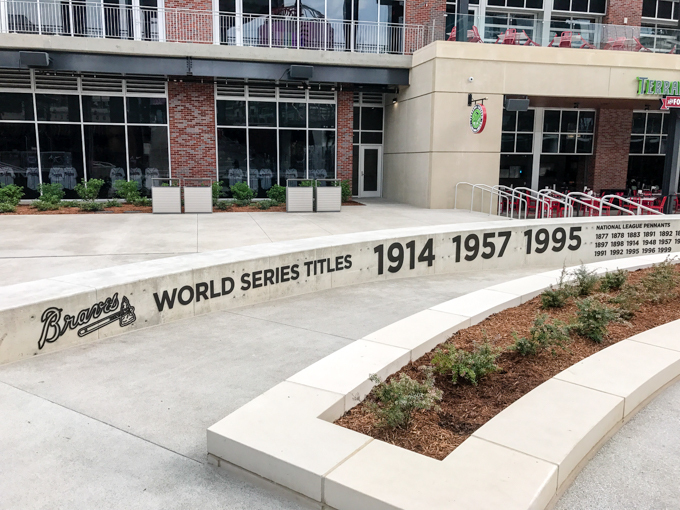 With the Atlanta Braves having their home opener at the new SunTrust Park Stadium, I was able to tour the stadium before it opened, and discover the onUp Experience! Last week I was lucky enough to partner with SunTrust and experience SunTrust stadium first hand, before anyone else. 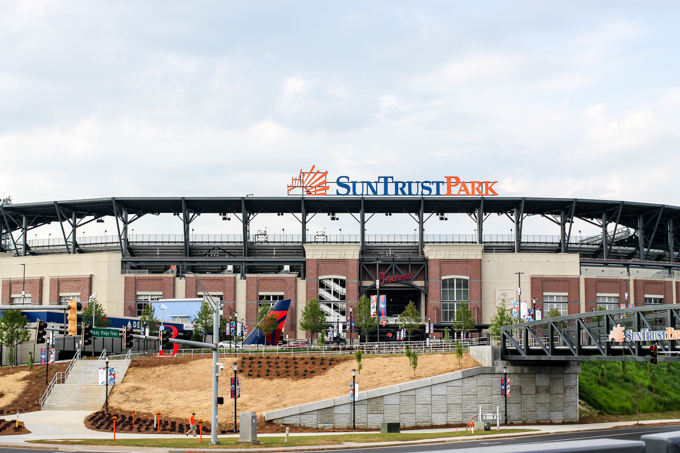 I attended not only SunTrust Stadium, but also the Battery which is the area around the stadium. 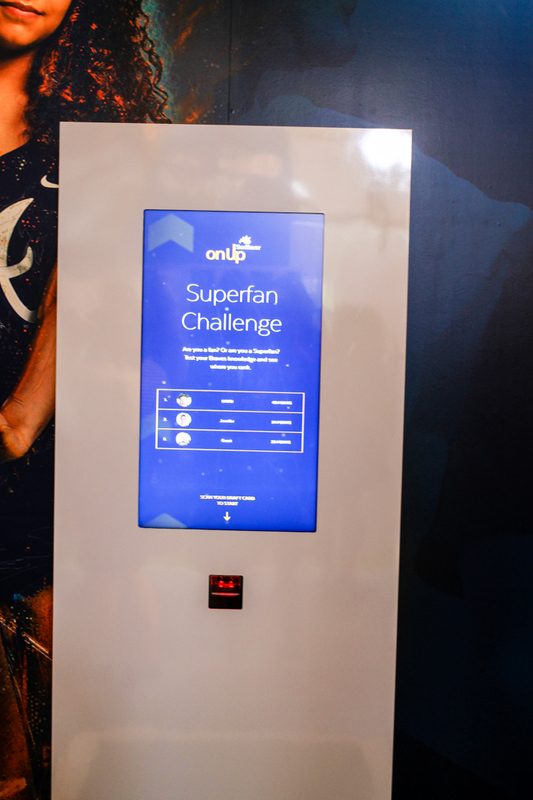 One of the major highlights was the onUp Experience from SunTrust. 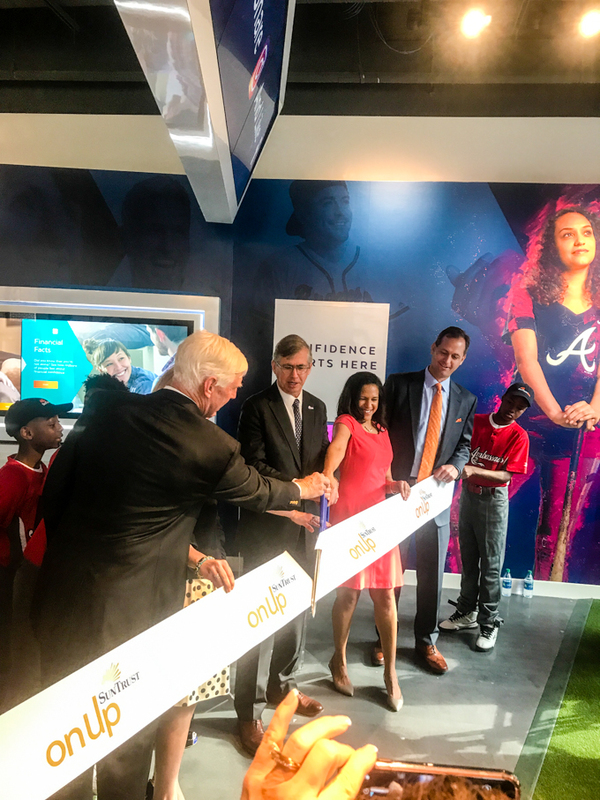 The onUp Experience had just opened when we arrived, and I was even able to witness the live ribbon cutting ceremony- so cool! It was really interesting hearing them discuss the onUp movement to financial freedom, and how over a million people have already been served through the program! 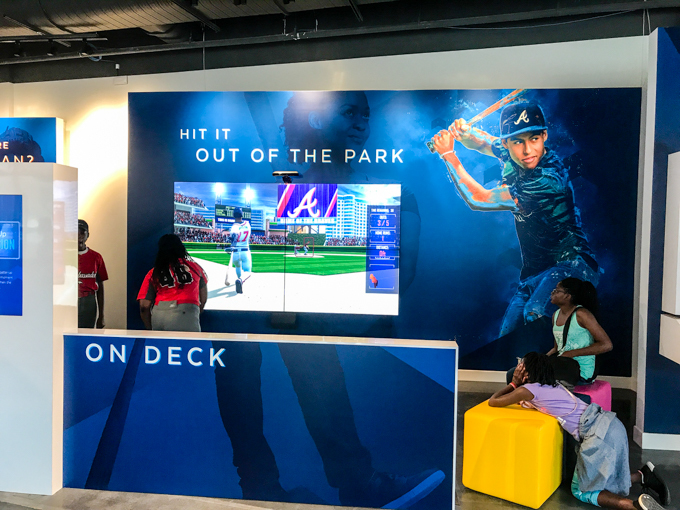 The onUp Experience is an entertainment center that brings financial tools to baseball fans visiting SunTrust Park and the Battery Atlanta. 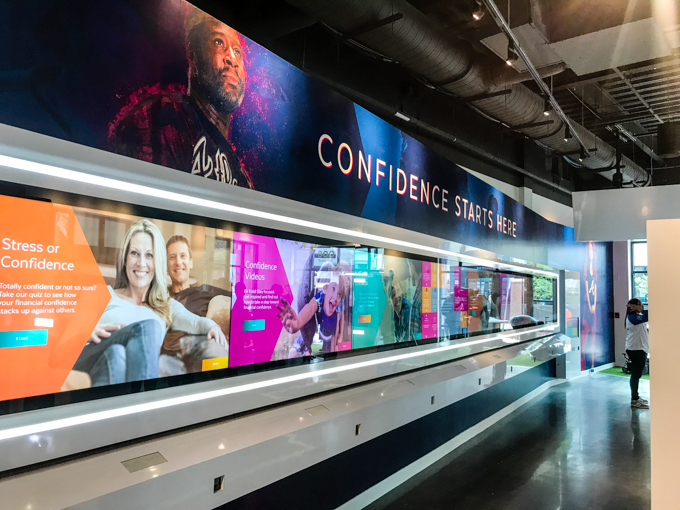 As a financial well-being center, visitors at the onUp Experience learn about financial confidence. 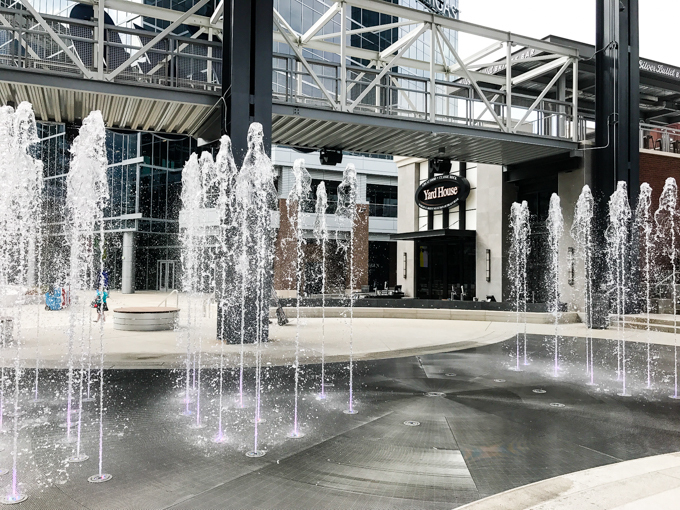 It’s named after the onUp Movement, which is about people taking steps toward financial confidence so they can enjoy the moments that matter. 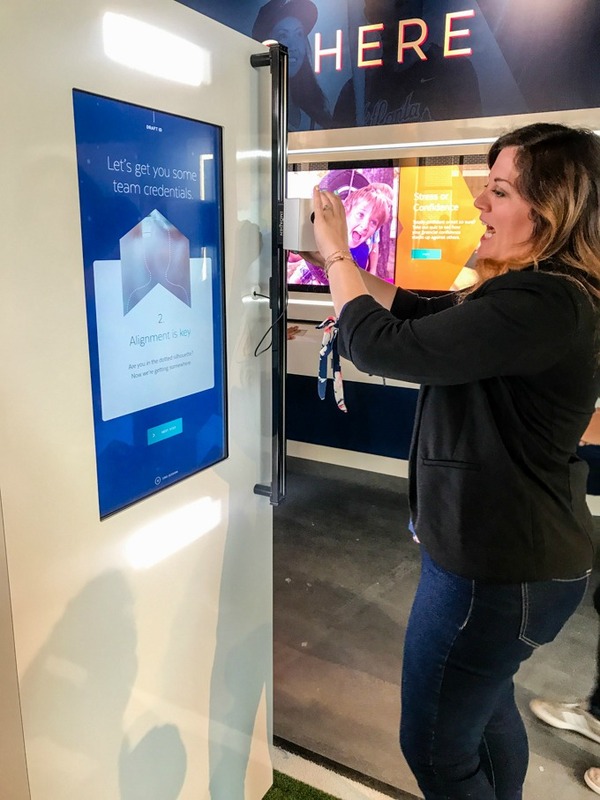 SunTrust has been able to combine an interactive sports experience with learning valuable tools to gain financial confidence. It’s amazing what they have done, and how they have weaved the two together, but they have really put together an amazing space! We started out by making our draft card, which would be our ‘ticket’ into all the interactive fun! 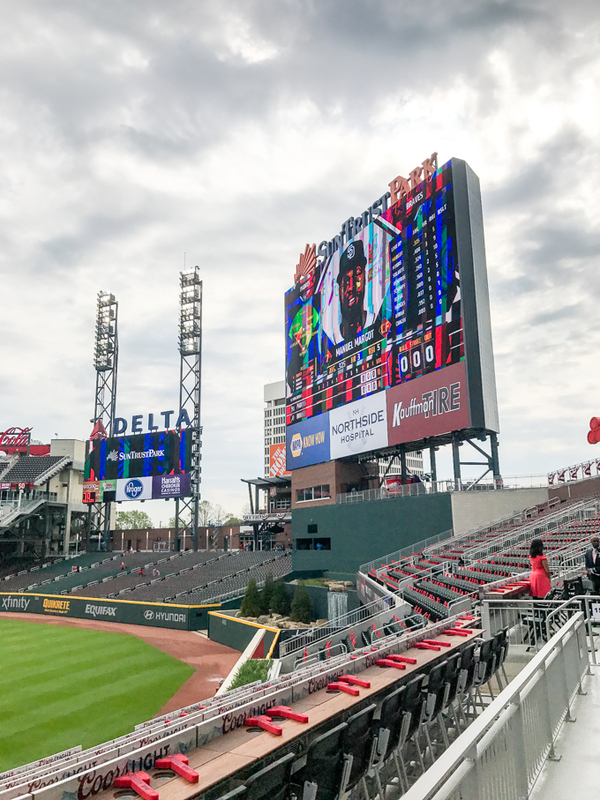 You could use your card to hit interactive home runs out of the SunTrust Park or test your sports trivia knowledge (I won’t embarrass myself by telling you my score – ha!). 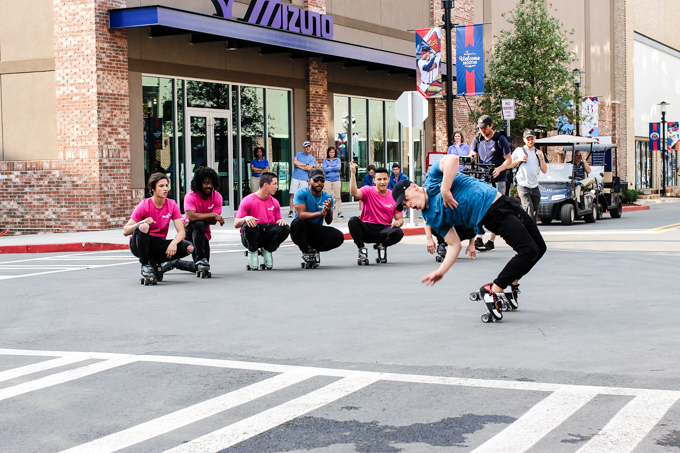 It was also really cool to meet the Honor Roll Skate Crew, who you may have seen on America’s Got Talent and SunTrust’s commercial! 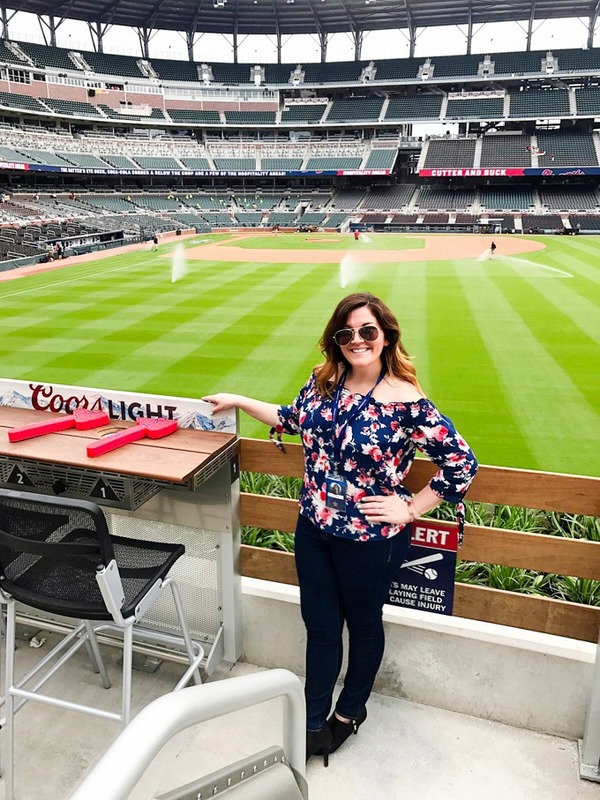 After I visited the onUp experience, I headed into SunTrust Park for a little tour – it is AMAZING! 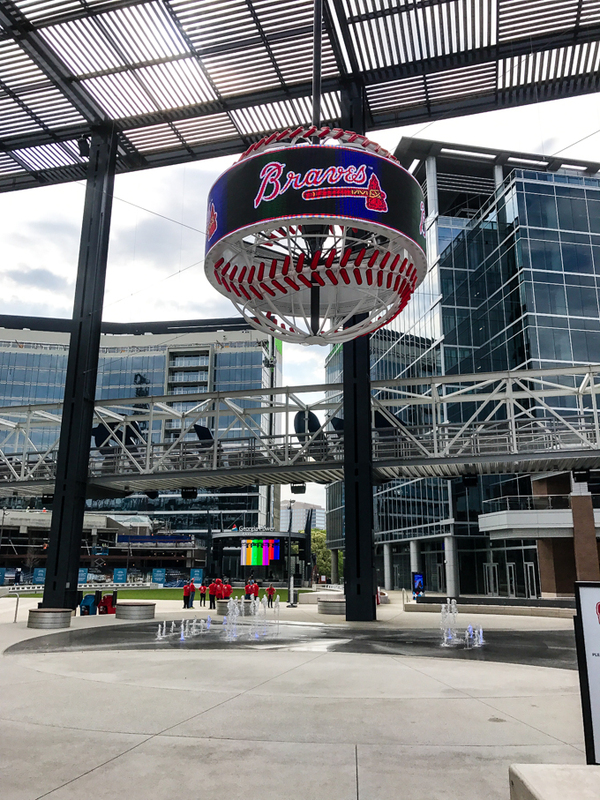 I can’t wait to go back to SunTrust Park and visit the onUp experience again. If you are in the area, I highly recommend checking it and the Battery out! 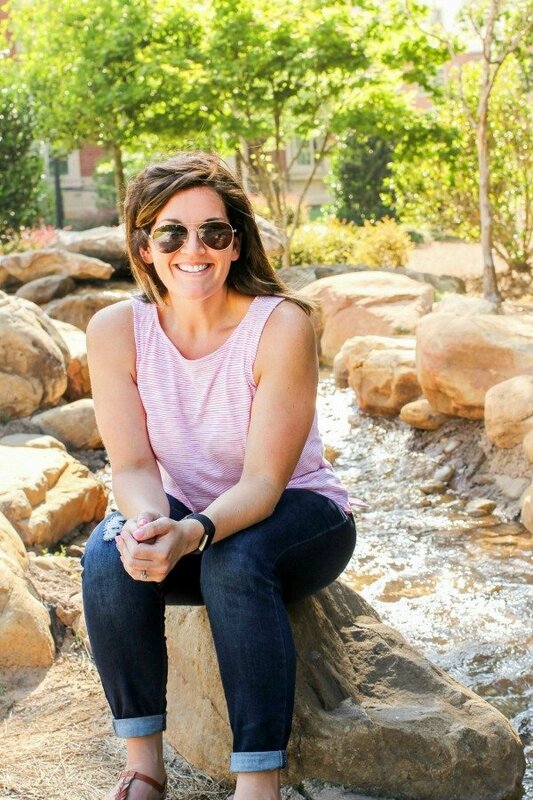 Make sure you visit the onUp experience online and find out for yourself how to get control of your finances and move forward!